So you’re interested in learning more about the good work our industry is doing? All Good Work started out as a simple idea. We, the Founding Patrons, wanted to make it easier for social impact organizations to find donated work space in supportive business center environments. Being workspace operators ourselves, we already knew that a lot of business centers have extra capacity that they’re willing to donate, or already have donation and discount programs. Put simply, All Good Work aims to bring it all together, and make it as easy as possible for spaces to have charitable giving programs without the need for oversight or management. A workspace offers up some of its seats for use by program participants. A social impact organization applies for an available space in their area. All Good Work reviews applicants and connects the best ones to donated space. To make sure the Residents who apply for workspace are legitimate social impact organizations, we require all applicants to fill out an extensive application and tell us about their work and ambitions, and how donated workspace would increase the impact they have. We also interview applicants individually to ensure their suitability for a shared office environment. We go to these lengths because All Good Work isn’t just a space-finding service. We measure the impact of our residents, the program as a whole, and its value to others so we can constantly improve and expand it. That way we are able to reach more workspace operators, more charities, and ultimately do more good work, worldwide. There is no cost to operating partners, who we call “hosts.” All “hosts” donate a portion of their space to All Good Work. While there is no direct cost to our hosts, residents do pay a fee to access the space, which is collected by All Good Work. This fee goes straight back into the All Good Work Foundation. The Foundation itself is a non-profit funded by various revenue streams, including Patron sponsorship, and this fee enables us to invest in the necessary resources and outreach programs that will expand our initiative. It tells us that the charity has reached a point in their organizational growth where they are well willing to invest in a workspace environment that will help them reach the next level. That they value the space, and if they’re not using it, they can make it available for another organization in the program to use. All Hosts are committed to the ethos of All Good Work and are dedicated to offering their workspace services to help local causes do what they do, better. If you or a charity you know would benefit from the All Good Work initiative, or if your flexible workspace has the capacity to help, please contact us. Our visionary Patrons are the beating heart of All Good Work. They're helping to change the world of work for better, one workspace at a time, by donating spare space to non-profit organizations. 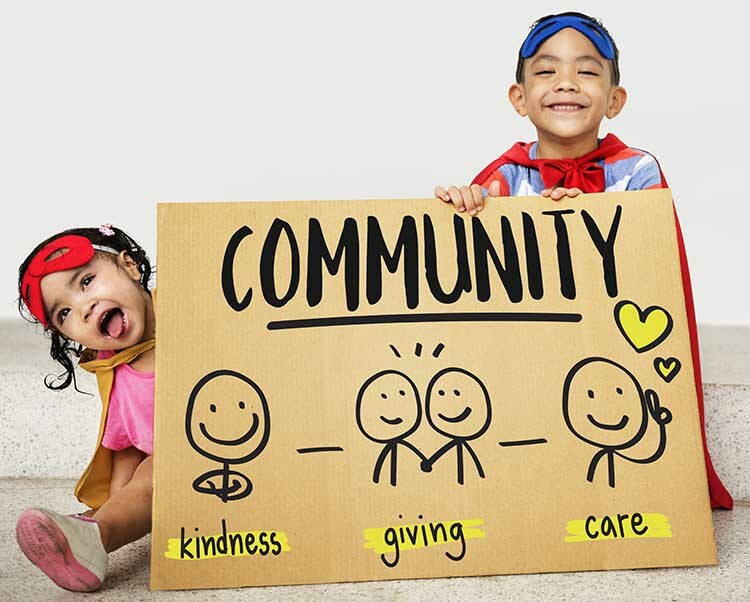 It's a win-win program that harnesses the power of flexible workspace communities to effect positive change through giving -- and YOU can be a part of it. Join the All Good Work revolution by applying to be a Gold, Silver or Bronze patron, and let's change the way we work together, for better, for good.